This latest added module will provide and enhance your website by giving your users and visitors to access your website's content in up to 11 additional languages, automatically without you have to manage different translation in Joomla Database. What the different between BabelFish Universal Translator module with other existing Joomla module for languages translation is that BabelFish Universal Translator does not only one way translation from English to other supported languages but it is capable for the other way around (two ways translation). 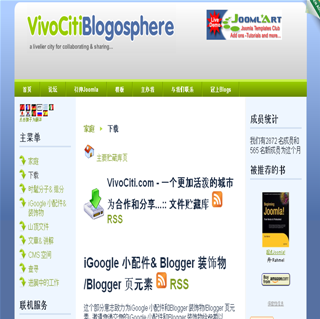 For you who has Blogger website, you can install this Blogger Widget instantly by going to this Blogger Widget Section. <!--- langbased is a parameter you need to pass in. It is to let BabelFish Altavista Translation know in which language your website (blog) is based on (English, French, Chinese, Italian etc) to ensure this service will provide proper available languages for translation. If you have any problems installing or feedback, just scroll down here and click on "Discuss" button to post to our Online Forum. hi, that's right. 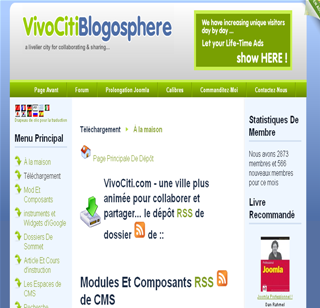 it is a joomla module. after installed, just dont forget to activate/enable it. i installed this in the modules section. should i have installed it in the language section??? is there a install instructions link? i installed it and am not sure what to do to get it up on site. where are the instructions?